The implant is titanium rod — is implanted by a special technique directly into the jaw, and then strung the appropriate structure from above. 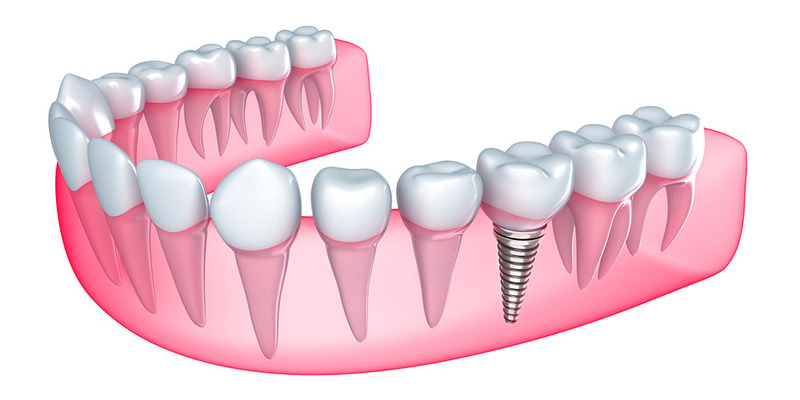 Over time, the implant fully fuses with the jawbone and replaces the lost tooth. Inside any prosthesis there is a special groove, on the top of the implant — the abutment — a small screw with an expanding top. Exactly the abutment «goes inside» the groove in the prosthesis and fixes it securely. — Removable or permanent prosthesis. 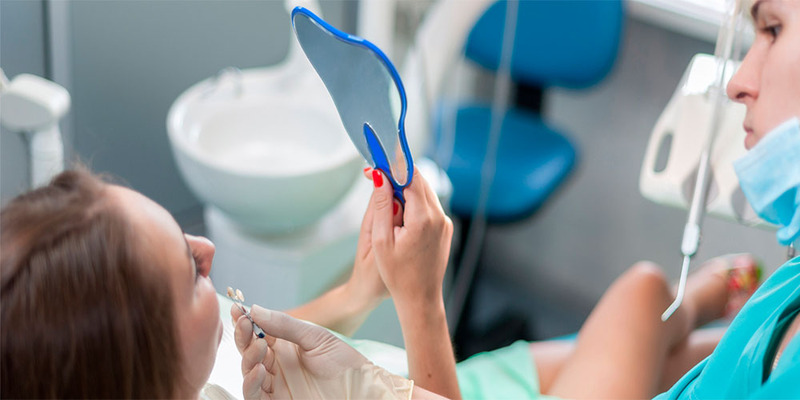 — Fast and comfortable habituation to prostheses on implants. — Restrictions on the installation of implants for certain diseases.